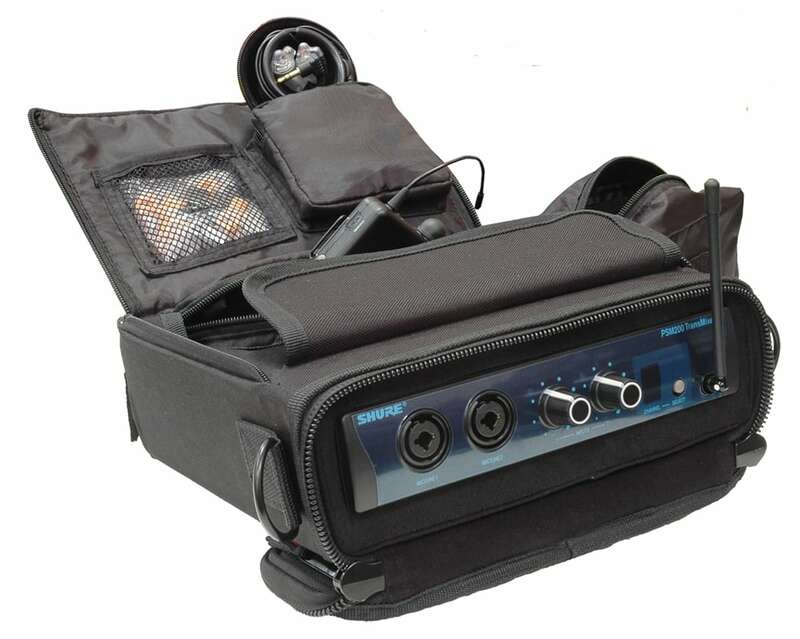 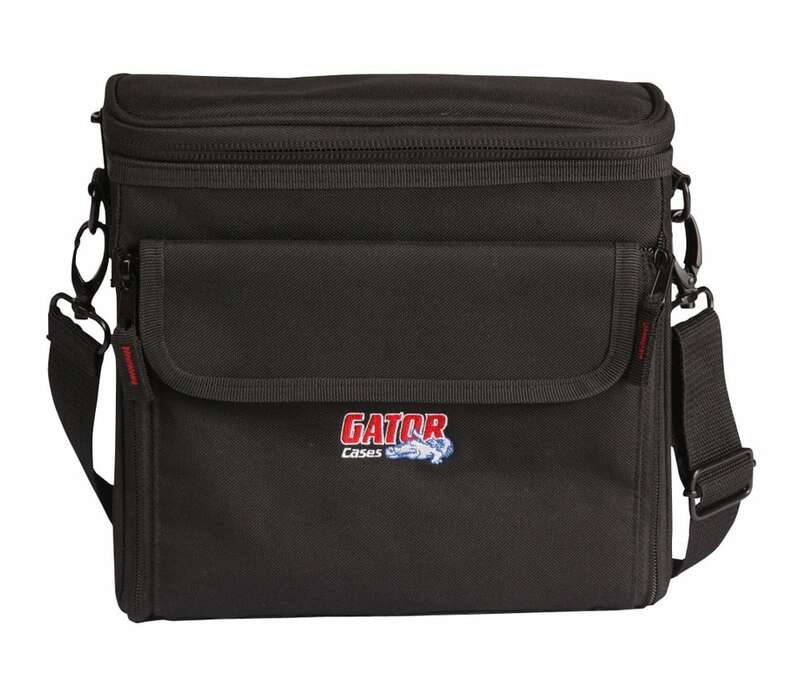 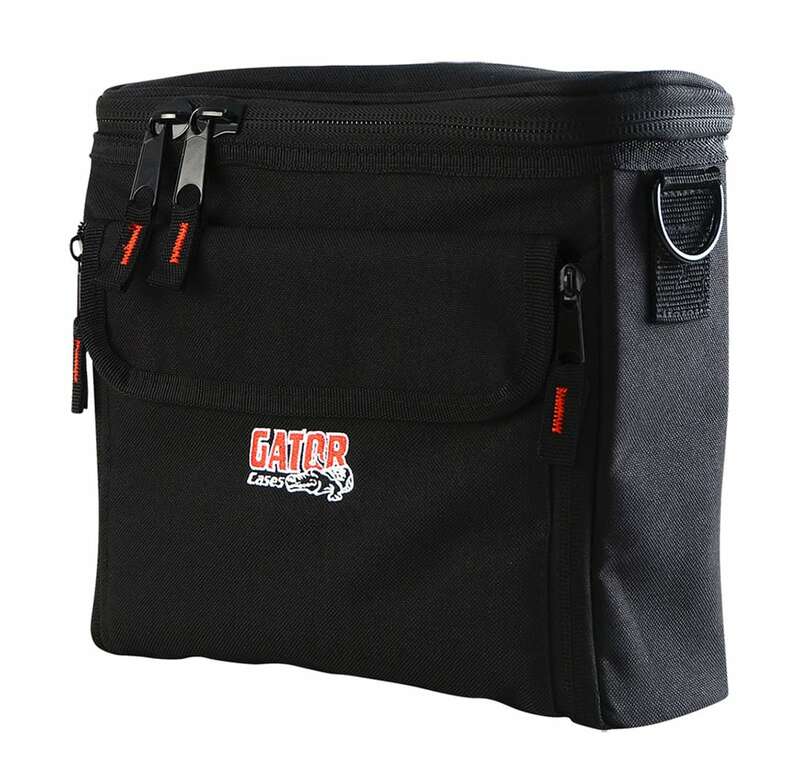 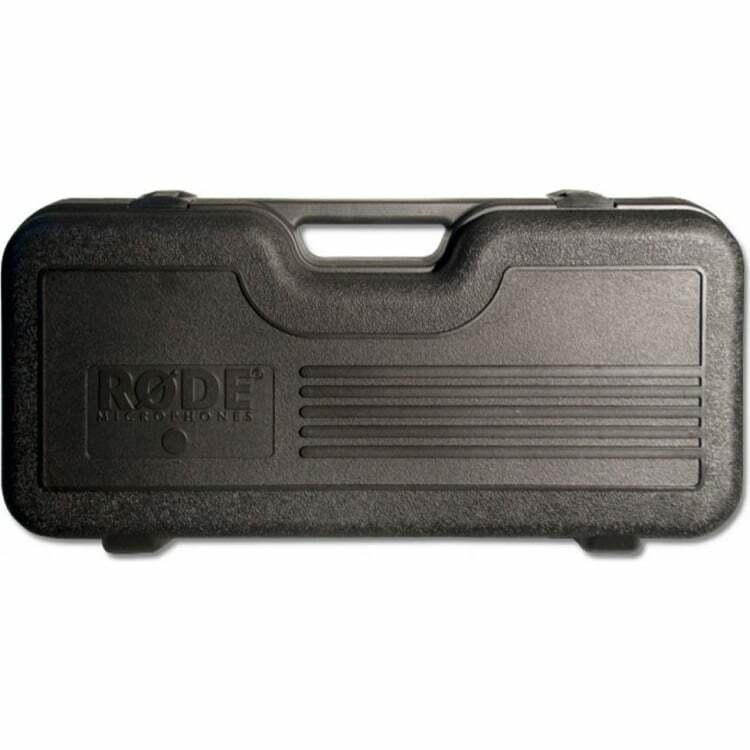 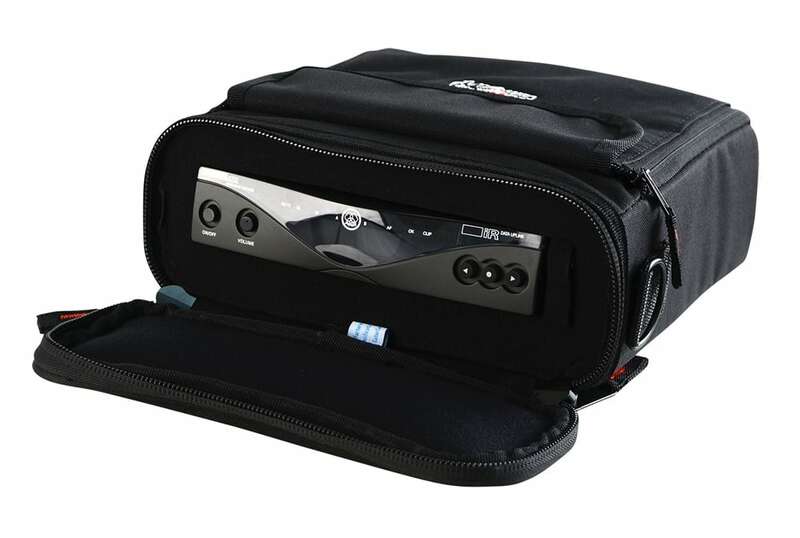 The Gator G-In Ear System is a utility bag designed to carry your half-rack in-ear monitor system wherever you may go. 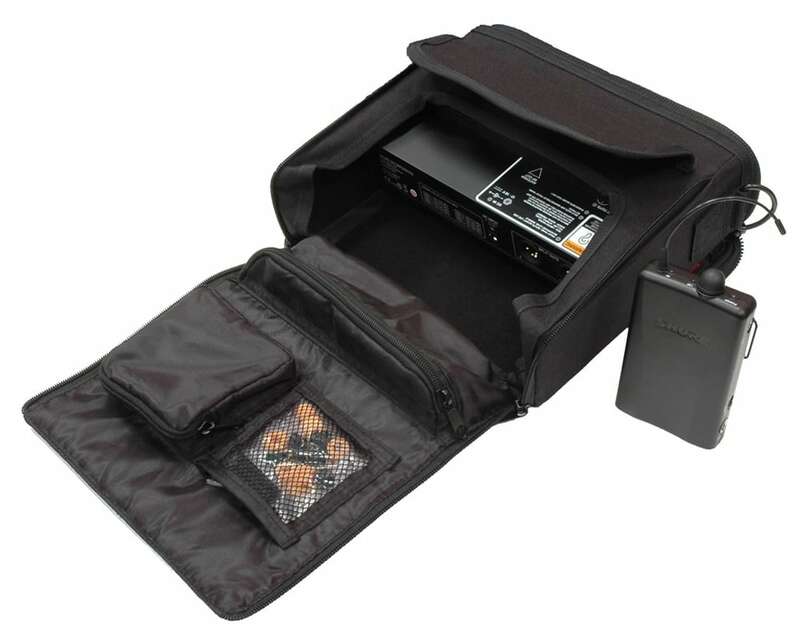 You can safely store your transmitter, body pack, earbuds, and power supply in this heavy-duty padded bag. 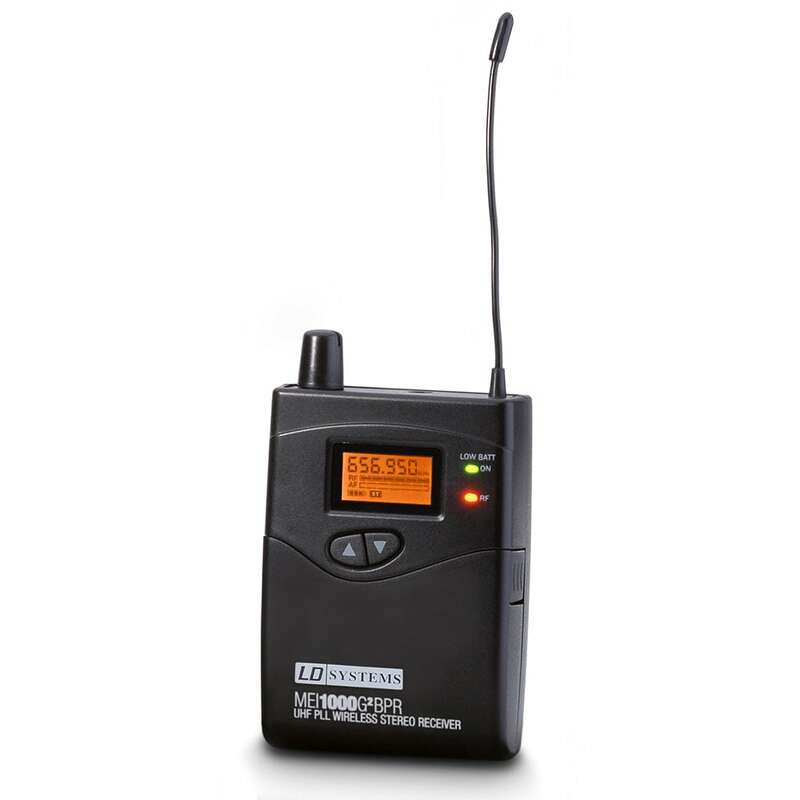 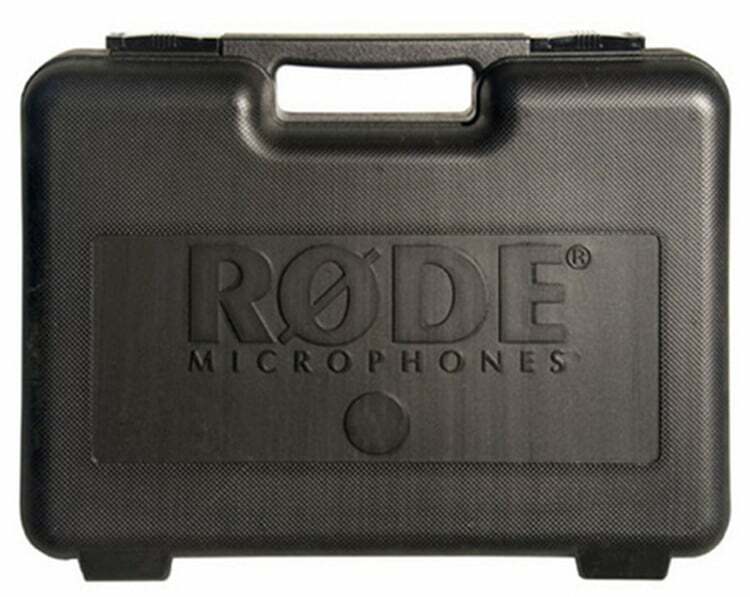 The G-In Ear System also features a top access zipper for antenna deployment. 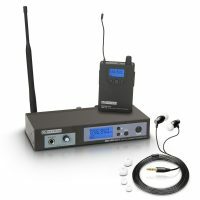 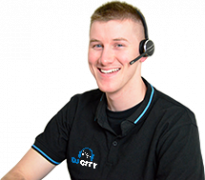 Let the Gator G-In Ear System protect your gear from gig to gig. 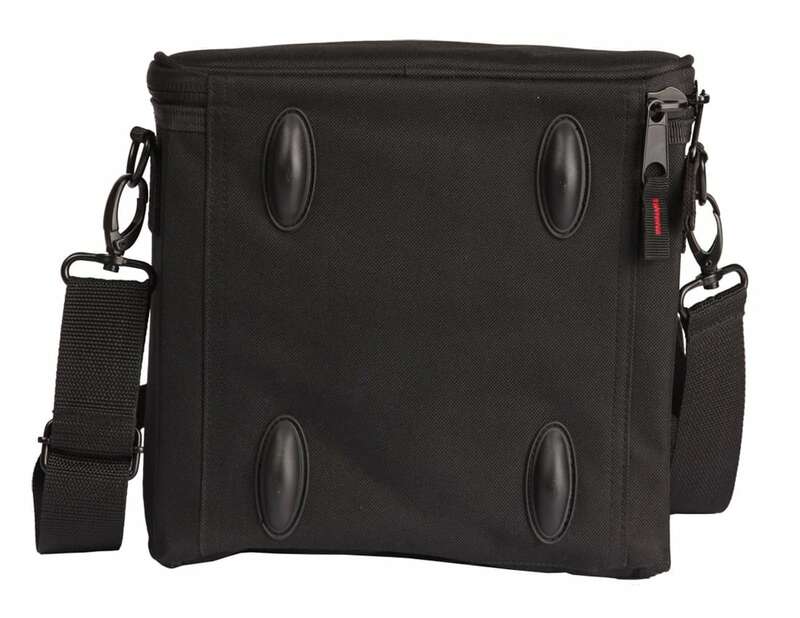 Pockets:1 x Ext., 3 x Int.